As a consumer, you have come to expect the brands and retailers you often buy from have an online presence where you can easily purchase your favorite items or necessities, whenever you want. So, why not provide the same online shopping experience for your company’s B2B customers? With B2B Marketplace, a powerful extension for Customer Portal for SAP Business One, companies using can provide customers with a streamlined buying experience and self-service access to all the products and account information they need. This allows you to reduce administrative efforts and eliminate order entry mistakes with real-time updates for your customers and distributors. Pull product and pricing information directly from SAP Business One complete with product details pages and multiple images. Allow customers to create draft orders, pull invoices, and access real-time shipping rates from UPS, FedEx, USPS, Canada Post, and more. 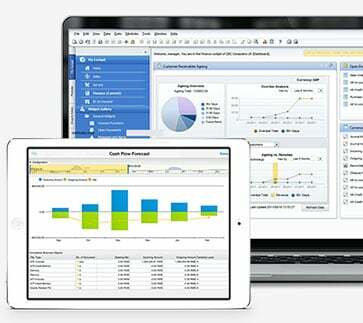 Give your customers access to real-time data analytics in Excel-like pivot tables and configurable charts. Allow customers to re-order past items anytime, anywhere, from any device and use this tool to better understand their buying behaviors. Easily work with customers in different countries and expand your target market. Change the look and feel of the user interface to match your company’s branding. Accommodate your customers with credit card payments at time of checkout, on-account ordering or online payment through credit card or ACH. Streamline Administrative Tasks Within SAP Business One: Manage a fully-integrated store front and catalog inside SAP Business One. Streamline operations with sophisticated rule-based collection management, integrated media management tools and complete access to product information. Offer a Full Online Shopping Experience: Give customers an online store experience they’re used to, including product details pages, multiple images and catalog views. Customised to Meet Each Customer’s Requirements: Provide pricing and products specific to each customer with drop-ship support. 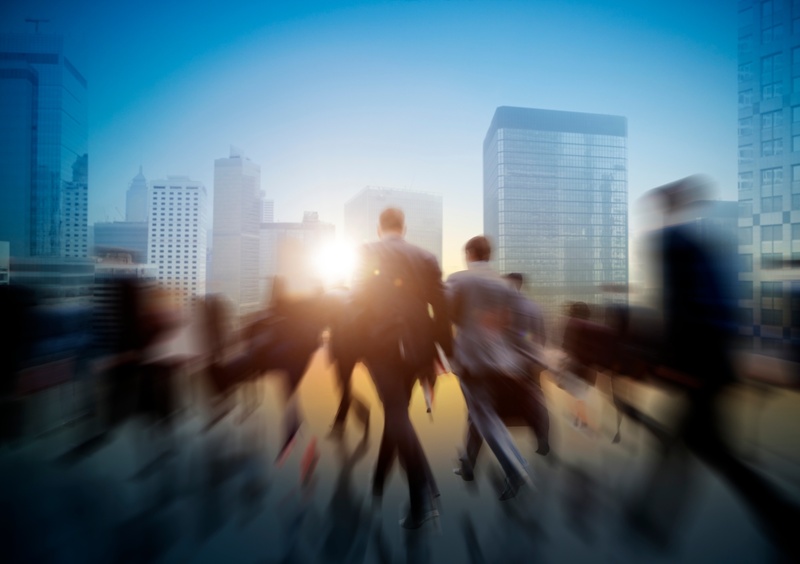 Adapt to local markets with full multi-language and multi-currency capabilities. 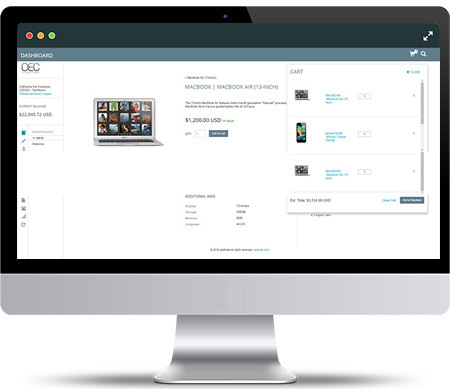 Create functional customisations, such as inventory availability calculations, and much more. Enhanced Customer Experience: Provide your customers with multiple payment options in an easy-to-use ordering options. Make it easier for them to reorder items and interact with your company during nonbusiness hours. Easily Handle Low Volume Orders: Save internal resources and effectively serve customers who order from you infrequently or in lower quantities. To learn about the self-service features and benefits of B2B Marketplace offers your customers, while providing secure access to your product and pricing information, contact us today.